Property Overview The property is very unique and an excellent tourist destination with approx 108 acres of prime riverfront land including more than 400 metres of river frontage. It ideally suits an owner operator to continue to expand the caravan park. 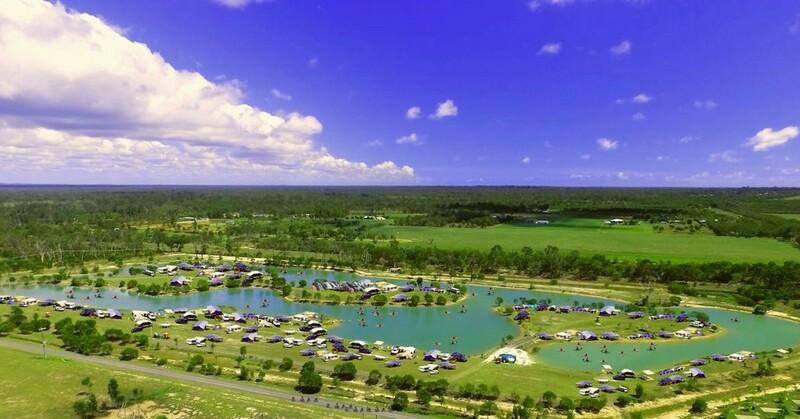 Located within 20 mins of Hervey Bay the area is a very popular and established location for tourists and caravanners. This is a great opportunity to purchase a partly developed caravan park with excellent improvements and significant further development potential. The property also has development approval for many other improvements.